I’ve been sent travelling for our parent company, GPI, quite frequently for the past several months. As a result, recipe developments, trials and explorations have been few and far between. I am finally back in the lab, in full force! after the 13th. There have been a lot of ideas that have been written down. So this is a short list of things to come when I get back. 1. A comparison of the dehydrating methods. Freeze drier vs. dehydrator. Which yields better results? Is one really better than the other or just simply different. Is it worth it to wait 3 days for the freeze drier to complete the process? 2. Video – A collaboration with Toronto Food Lab and Shane Harper. 4. INGREDIENTS!!!! 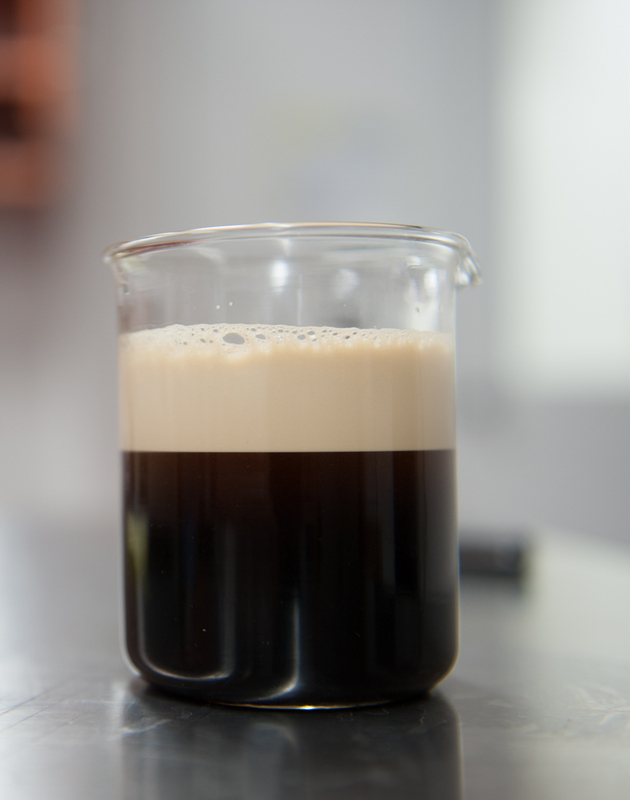 Yes, Toronto Food Lab will soon be offering the hydrocolloids produced by GPI. Proprietary blends and single ingredient gums will be available. 5. Tons upon tons of ideas for recipes/components/dishes that I am just dying work on. I think these will be what chefs would like to join in on. So please, go to the What is Toronto Food Lab page to get in touch. My trip in Europe was a quick whirlwind, but it was one that ended with me taking in a very, very important philosophy of food. I was lucky enough to dine at Noma, but even more so, I spent an afternoon listening to Rene Redzepi sharing the philosophy of the restaurant and actually going to a beach where they forage for the ingredients. It was just one afternoon, yes, but it was enough to spark my curiosity. What is food? Where can it really be found? Beyond the restaurant suppliers, beyond what people already know as ingredients. Are there more ingredients to be discovered or rediscovered? What is out there that is edible and delicious? How can these ingredients be translated into a dish? So many questions came to me. That is why I describe my experience as truly eye opening. It makes you think differently about a patch of grass, even if it is just growing next to the road. I’ve been lucky enough to dine at some of the world’s top according to San Pelegrino – Alinea, Osteria Francescana, El Celer de can Roca, Per Se, Amber, and Noma (Yes, I love my job). I think I now have a better understanding on what it takes to be number 1 in the world. It would be quite a long post to discuss it, but in short, I think that to be number one means to be TRULY unique. 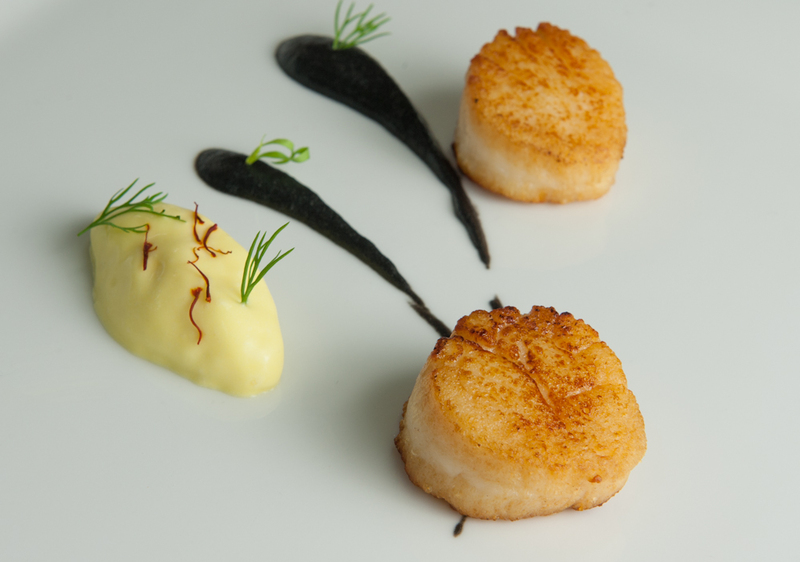 Any restaurant that makes it to top 50 is sure to make outstanding food and outstanding service. That is a given. But like so, there are many restaurants that provide that. So to make it to the top 10, or top 5, you have to separate yourself by being, again, truly unique, more daring and to pursue a philosophy tenaciously. To be number 1, you must surpass the other restaurants in those aspects. Noma has done this, brilliantly. The dinner itself was quite fun. The snacks come in at a rapid pace, which is a breath of fresh air, and I really enjoyed. I’m always eager to eat, so to be kept waiting just makes me anxious. It felt like Noma gave us the snacks (15 snacks I believe) in approximately 30 minutes. And oh, THE ANT COURSE IS REAL! I don’t think all the tables got it. I like to think I’m special…haha. 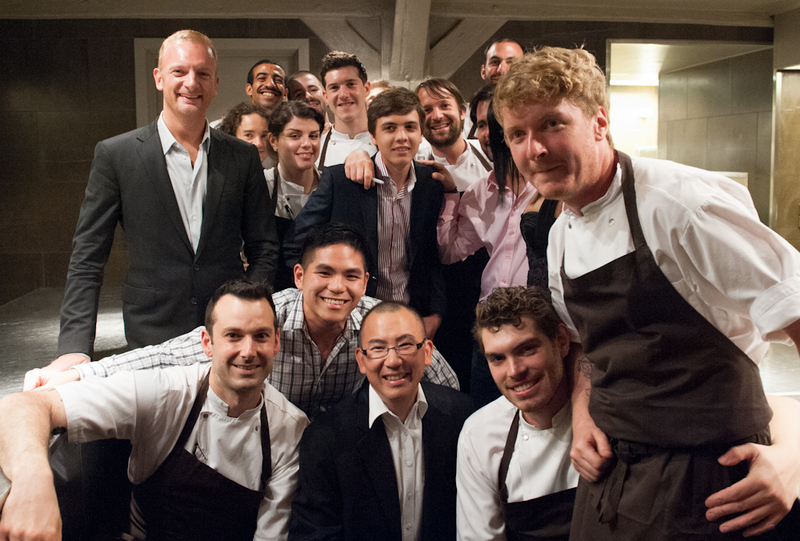 Though, one of my personal highlights of that experience was getting to spend a bit of time with the team in Noma. All the other guests left, I stayed. And hey, I got to drink more of their house made beer. Not bad at all. 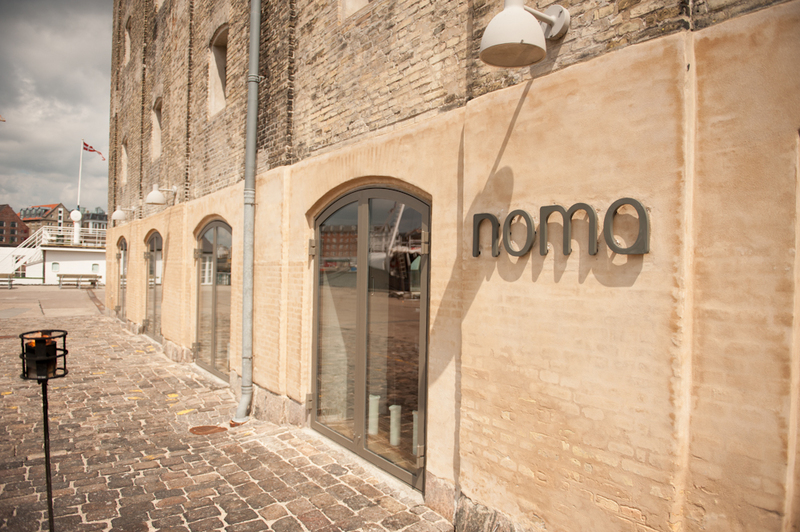 The people in Noma are, without a doubt, remarkable. I will also now think of Rene Redzepi not only as a brilliant individual, but also the chef who has a bit too much fun with a spray bottle. He aims for the ears, be careful. I think I’ll end the post here. Of course, here are some photos. Apologies, as I don’t have the menu on me at the moment, I cannot remember the exact names of the dish. Will add them when I get back home. This post is in reply to JCGastrophysics. He recently made a post about various food labs around the world. Well, there are food labs that are truly just labs, like the ones next door and above me. But then there are those few that are used as kitchens! 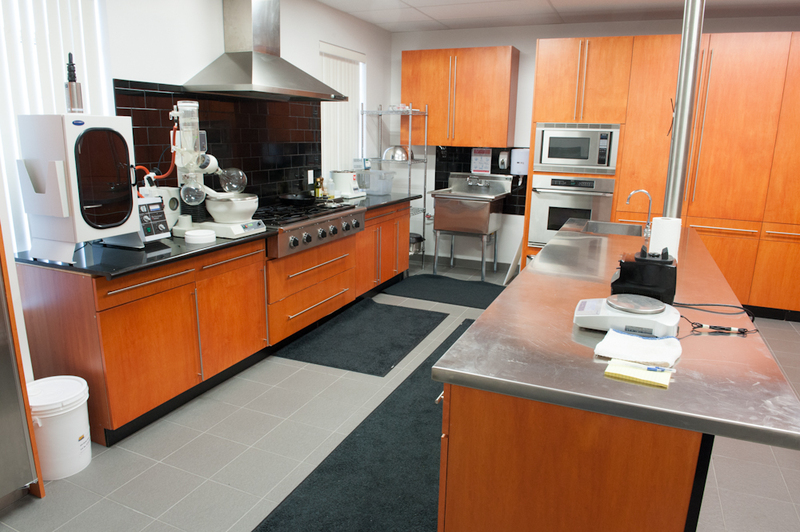 Here’s 2 photos of the Toronto Food Lab. Centrifuge, Freeze drier, vacuum machine, and spray drier are damn huge. Those things are in the other room. View from near the door. 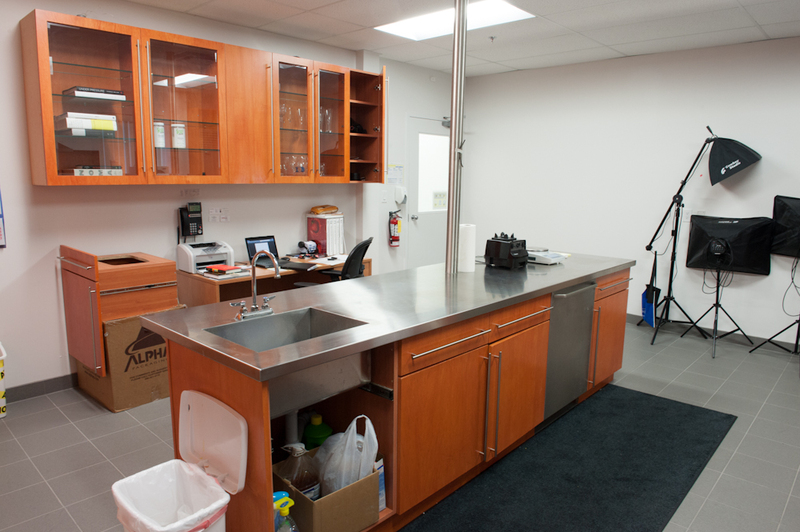 Main counter is where all the prep happens. Scale and Vitamix are probably the most used tools. No cutting, peeling, or any sort of prep work is to be done on the side where the stove is! Equipments on the stove side are as follows (from left to right): SonicPrep, Rotary evaporator, combustible gas ignition unit (aka stove, haha), oil bath, immersion circulator. Microwave and convection oven at the side. Cabinets contain all the gums, spices and other ingredients. View from the opposite side. Desk space, photography equipment.